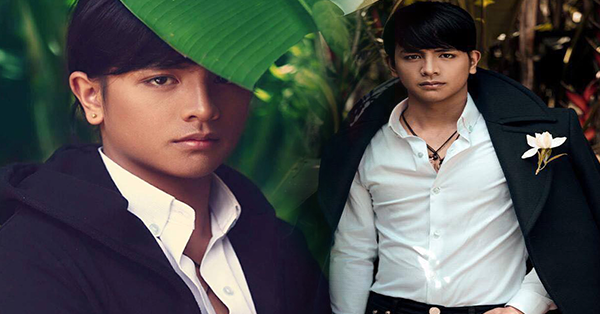 A MUST LOOK: 'Carrot man' Surprises His Fans Again on His New Photo Shoot! Most of us are very familiar of the Cordillera's pride Jeyrick Sigmaton, also known as 'Carrot Man'. He was first known as a vegetable farmer, but now he becomes an internet sensation and eventually a model. He is being admired not only for his good looks, but on his charming smile that can make every woman mesmerized. After being featured on his first photo shoot, he was invited once again by Boardwalk Philippines for another photo shoot. 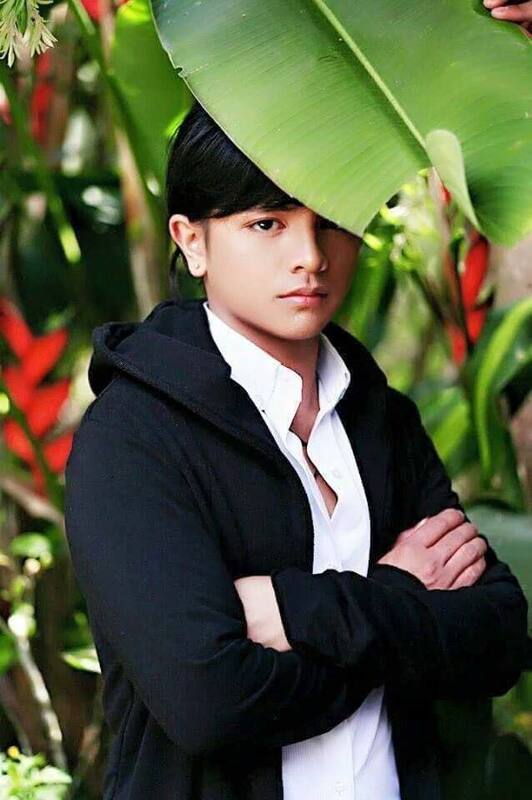 Carrot man will, surely, again, stunned the public, especially his fans, the time they will see the latest set of pictures wearing a formal attire. He made a very big transformation as you could not imagine that he was before a farmer. Compared from his previous photos, he becomes more charming and attractive and seems that he is not shy-looking anymore at the camera. The photos were already uploaded online. Caloi Estanislao was the photographer of Jeyrick in behalf of the Boardwalk Philippines photo shoot. 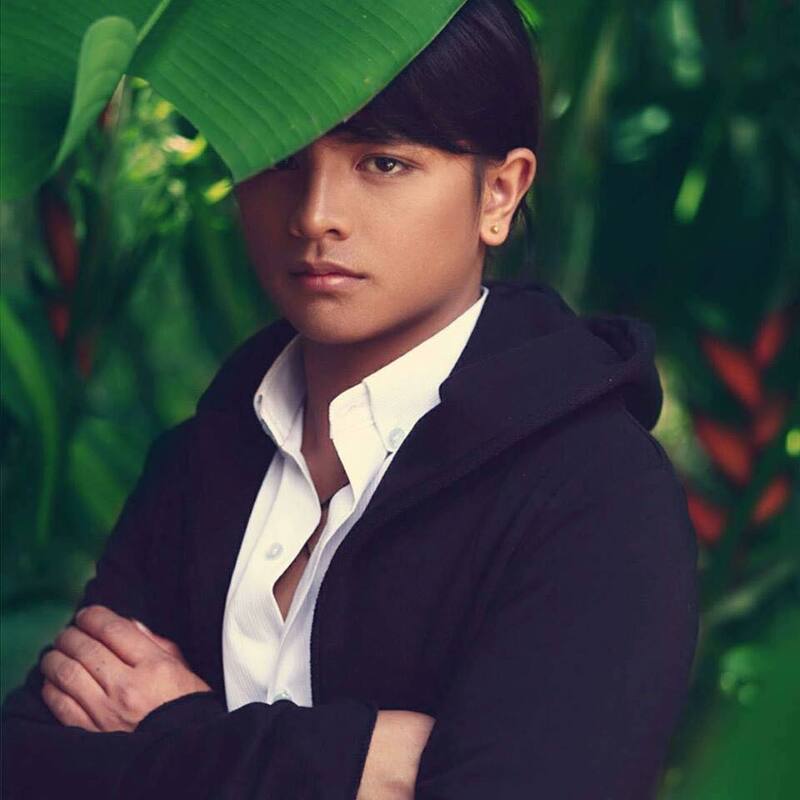 In an interview with ABS-CBN, Jeyrick said that he wants to take the opportunity because he wants to help his family and eventually finish his studies.